Ben Harper plays the final dance show at Festival at Sandpoint. Festival at Sandpoint is everyone's favorite outdoor summer concert music series in North Idaho that allows concertgoers to bring in alcohol and picnic baskets while enjoying top national talent. It may also be the only festival around to meet those qualifications, but still. This year's lineup, running Aug. 4-14, may not be as cutting-edge as years past, but certainly older generations will be pleased with fine acts like Emmylou Harris and Bruce Hornsby coming in to play. 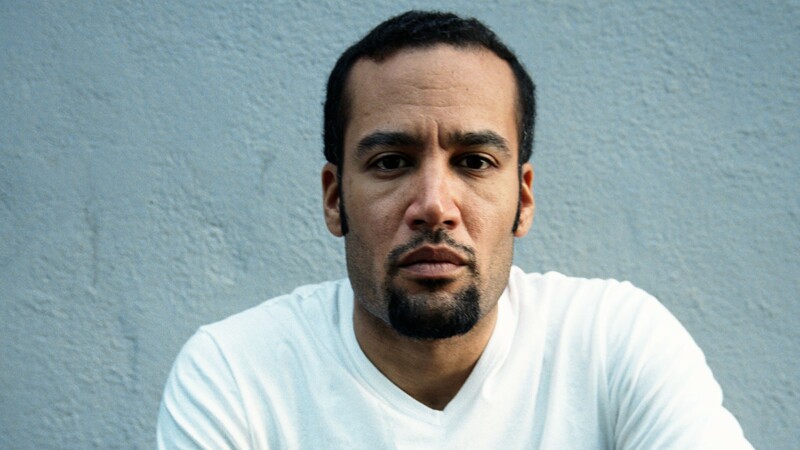 Meanwhile, Ben Harper is a festival darling and is sure to put on an amazing set. Still exciting: The event continues to support regional musicians, as well as classical music. Kicking off the festival, the singer-pianist is known for his improvisational shows that flow between nearly every musical genre. Openers are Sandpoint Americana act Bridges Home. Here's a band with a bluegrass sound, and big band feel. The group's jam band aesthetic has garnered them a dedicated fan base — known as Hobos, so watch out. Bellingham bluegrass act Rabbit Wilde opens. The show is a dance show, meaning the middle-front section nearest the stage is open to people standing and dancing. The Grand Ole Opry member and singer-songwriter is a living legend, and her show will reflect that. The Bros. Landreth and the Powers open up for her. The show features a performance of Peter and the Wolf by the Festival Community Orchestra and Sandpoint’s Studio One Dancers. This queen of African music is sure to make you want to get up out of your seat, too bad this isn't a dance show. The indie-Afro band Afrosonics, out of Boise, open. As part of their 50th Anniversary Tour, this California-based country-ish band will certainly make you want to go fishin' in the dark. Luke Bell opens. Playing the final dance show of the event, Harper is one of the most engaging festival artists out there. Local singer Sadie Wagoner opens. The final show features the Spokane Symphony Orchestra, jazz pianist and composer Vadim Neselovskyi and Sandpoint natives Jason Moody on violin as wells as singer Hailey Fuqua. Expect fireworks here, literally. Season passes are already sold out, but the individual concerts run from $43-$70. You can purchase tickets right here.